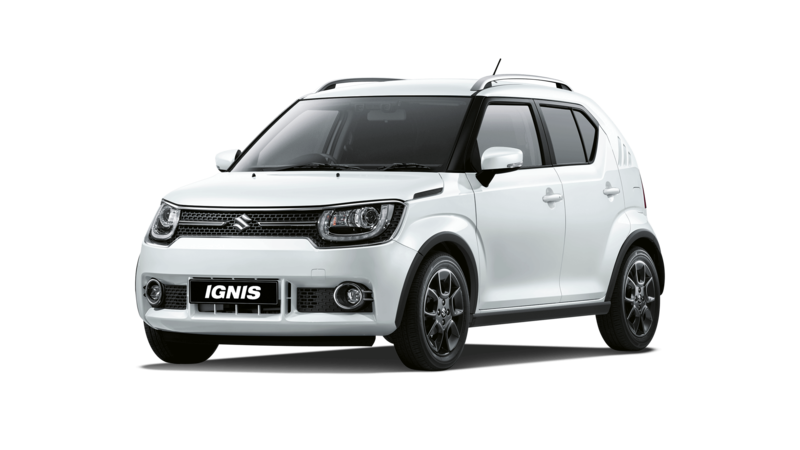 *Fuel economy and CO2* results for the Suzuki Ignis range in mpg (l/100km): Combined 48.6 (5.9) to 54.1 (5.3). CO2 emissions: 109 to 98 g/km. The fuel consumption you achieve in real life conditions and CO2 produced will depend upon a number of factors including the accessories fitted (post-registration), variations in weather, driving styles and vehicle load. *There is a new test used for fuel consumption and CO2 figures. The CO2 figure(s) shown however, is based on the outgoing test cycle and will be used to calculate vehicle tax on first registration. 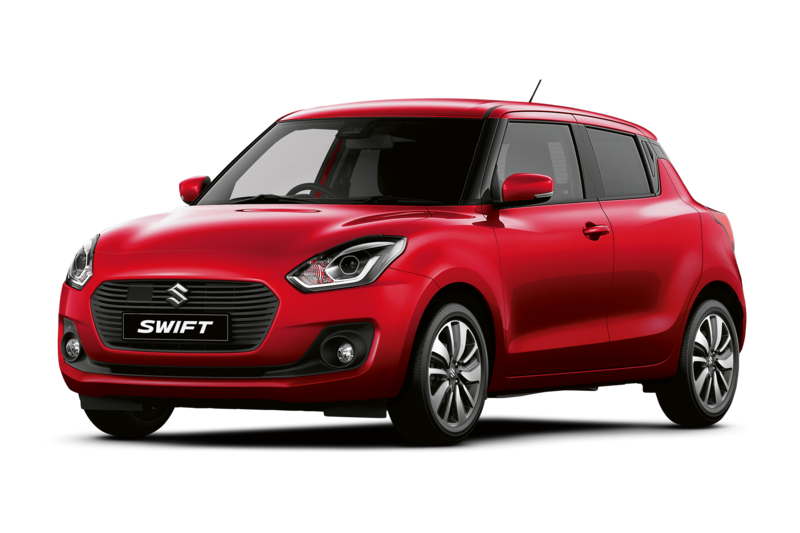 The next level Swift – yours with nothing to pay upfront. Fuel economy and CO2* results for the Suzuki Swift range in mpg (l/100km): Combined 46.9 (6.1) to 55.4 (5.1). CO2 emissions: 121 to 98 g/km. The fuel consumption you achieve in real life conditions and CO2 produced will depend upon a number of factors including the accessories fitted (post-registration), variations in weather, driving styles and vehicle load. *There is a new test used for fuel consumption and CO2 figures. The CO2 figure(s) shown however, is based on the outgoing test cycle and will be used to calculate vehicle tax on first registration. 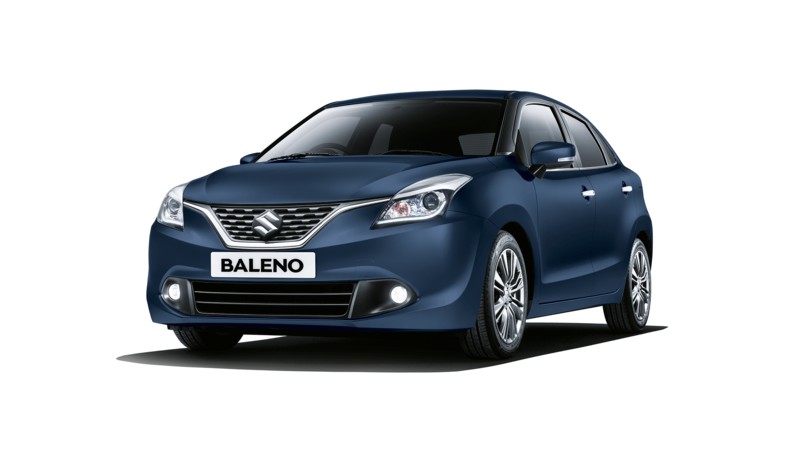 *Fuel economy and CO2* results for the Suzuki Baleno range in mpg (l/100km): Combined 44.6 (6.4) to 52.4 (5.4). CO2 emissions: 124 to 107 g/km. 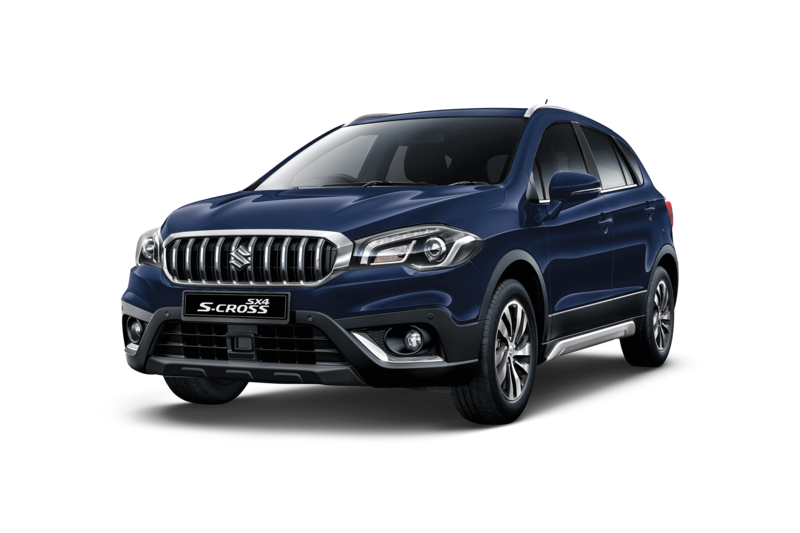 The fuel consumption you achieve in real life conditions and CO2 produced will depend upon a number of factors including the accessories fitted (post-registration), variations in weather, driving styles and vehicle load. *There is a new test used for fuel consumption and CO2 figures. The CO2 figure(s) shown however, is based on the outgoing test cycle and will be used to calculate vehicle tax on first registration. 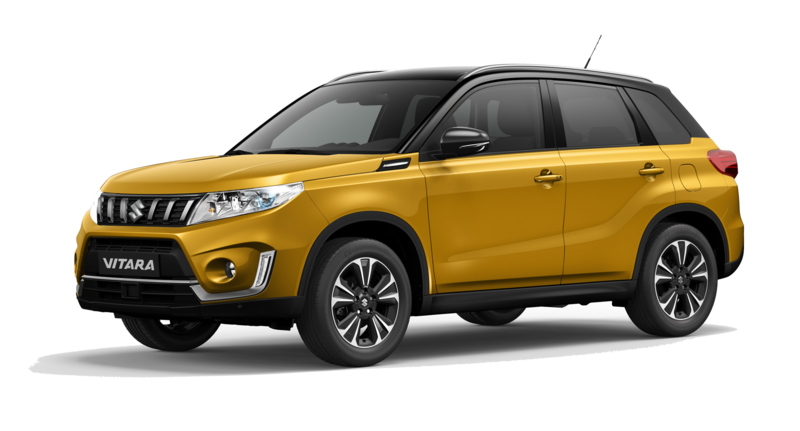 Fuel economy and CO2* results for the Suzuki Vitara range in mpg (l/100km): Combined 36.6 (7.8) to 45.9 (6.2). CO2 emissions: 143 to 121 g/km. The fuel consumption you achieve in real life conditions and CO2 produced will depend upon a number of factors including the accessories fitted (post-registration), variations in weather, driving styles and vehicle load. *There is a new test used for fuel consumption and CO2 figures. The CO2 figure(s) shown however, is based on the outgoing test cycle and will be used to calculate vehicle tax on first registration.